Body Builder gives hair extra life and volume. Its dual volumising system pumps up the hair for added body and bounce leaving it feeling soft and silky smooth. 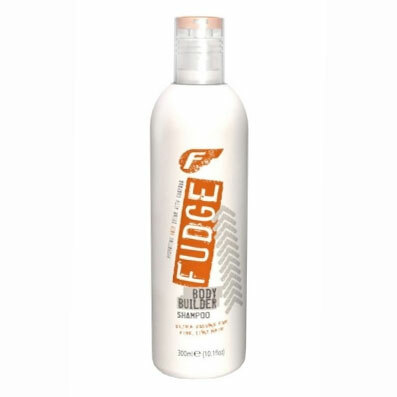 It lifts and removes excess oil from the scalp and repels, whilst protecting from thermal, UV and environmental damage.